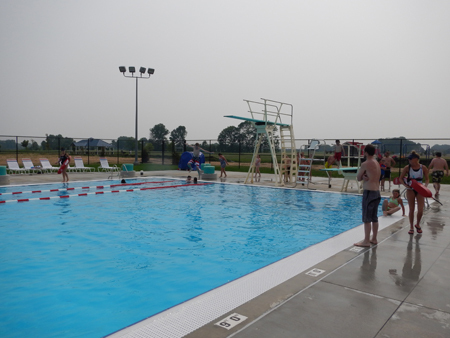 The citizens of Greenwood were thrilled to celebrate the grand opening of the new Freedom Springs Aquatic Center located in Freedom Park. 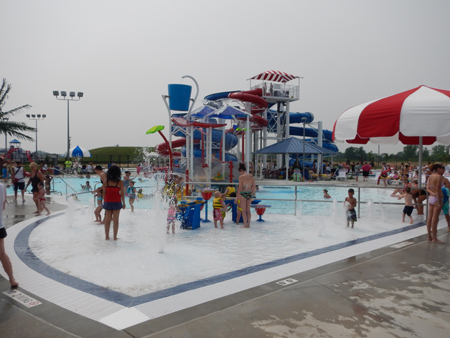 The outdoor aquatic center embodies the community’s needs and objectives by combining leisure areas and fitness/competitive swimming program spaces. Discussions regarding the center’s construction started with the closing of Greenwood’s pool in April 2012 due to structural issues. 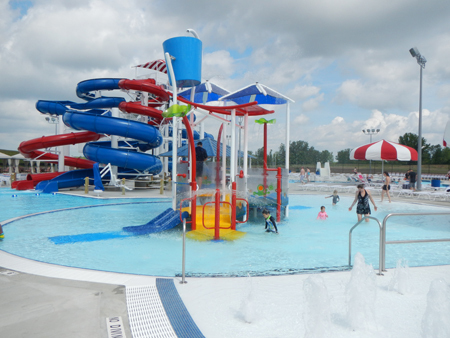 For three years Greenwood was without an aquatic center for its residents. 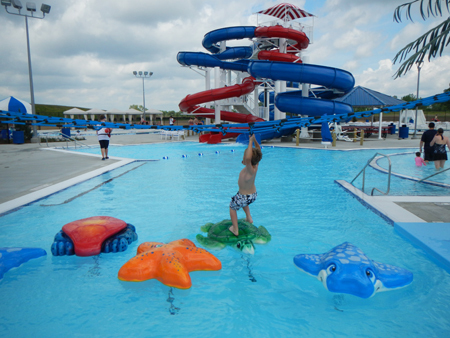 The new $7.2 million aquatic center boasts a lazy river, a lap pool, leisure pool, and three water slides for all ages to enjoy. In 2015, the city retained the team of Counsilman-Hunsaker and Sports Facilities Management to provide Pre-Opening Services and Full-Time Management Services for the first five years of operation. In addition to the design and operations of the park, Counsilman-Hunsaker developed a comprehensive marketing plan to introduce the facility to the community and generate brand awareness. Programming and marketing centered around a “Freedom and Liberty” theme. Marketing and advertising mediums included radio, local sports team partnerships, sponsorship packages, billboards, daily deals, and website optimization.